With white sand, ample shade, and picnic areas, Mont Choisy Beach makes a great choice for families. The long, narrow public beach offers natural shade under its trees, and the clear, blue water is perfect for snorkeling. Water sport facilities are on site for the more actively inclined. When you get hungry, head to the little mobile restaurant for freshly prepared food and cocktails. The beach can become pretty busy on weekends, but it's long enough that you'll find a tranquil spot after a little walk up the coast. 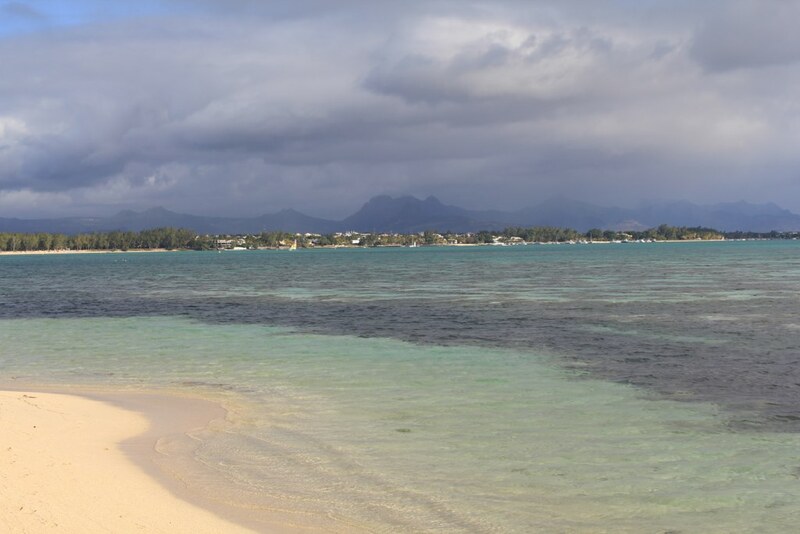 A visit to Mont Choisy Beach represents just the start of the adventure when you use our Mont Choisy vacation planner to plot your vacation. One of the most popular beach in the north of Mauritius.A long strip if white sand and turquoise water..Popular with both locals and tourists.Always full of people. Some food stalls are there to sell cheap food as well as other beach hawkers.The platform can be seen nearby in the sea from where diving,snorkelling and underwater walks are possible.